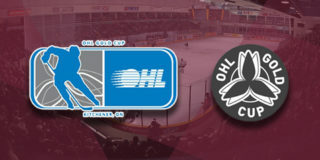 The Petes were taking on the league leading Ottawa 67’s and after a tough couple games against the Oshawa Generals, the maroon and white were looking to get a win, but ultimately fell 4-3 in a shootout in what was arguably their best game since the Christmas break. 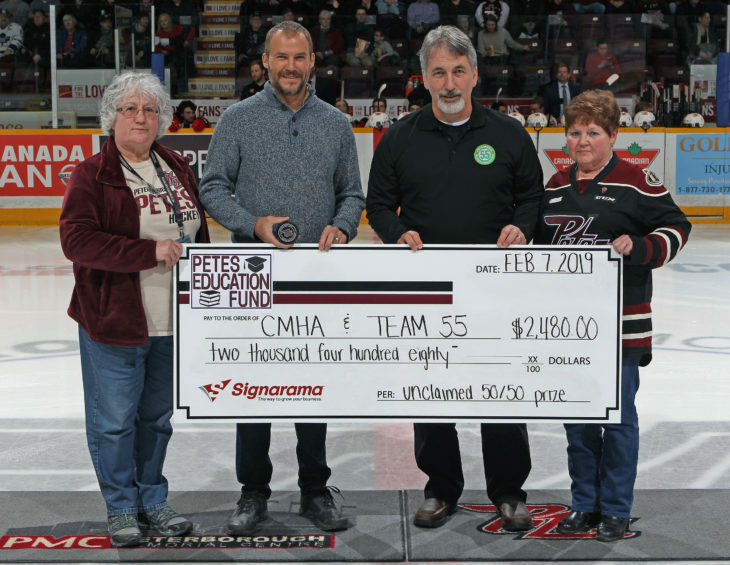 The game kicked off with the presentation of an unclaimed 50/50 prize from the Petes Education Fund to the CMHA and Team 55 before Thursday’s Talk Today game. The first goal came late in the opening period, when former Erie Otters captain Kyle Maksimovich scored on the power play with a pass from Lucas Chiodo to give Ottawa an early 1-0 lead. The 67’s quickly added another point to their lead. 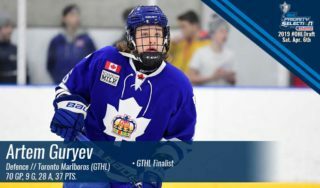 Chiodo went through the Peterborough defence and put the puck across the line with assists coming from Kevin Bahl and Maksimovich. The Petes would not let a two goal disadvantage slow them down. It would be Erik Cermak’s stick which brought the Lift Lock Lads back within one. Ryan Merkley and Adam Timleck both assisted on the goal. Twenty minutes would end with Ottawa holding a single point over the Petes, although Peterborough outnumbered them in shots 10-8. The second frame showed off a couple of strong save opportunities for both net minders as both Hunter Jones and Cedrick Andree had the puck in their grasp multiple times without letting it through. It wasn’t until there were just 33 seconds left on the clock when the 67’s finally wore Jones down. Noel Hoefenmayer and Chiodo slid a pass to Maksimovich for his second of the night, bringing the visiting lead to 3-1. After 40 total minutes it was 3-1 Ottawa with the Petes sitting on the shot clock 23-20. It wasn’t until 14 minutes into the third that the Petes got their second of the night. 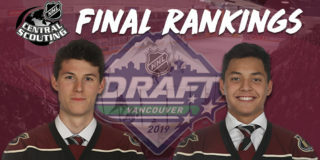 Brady Hinz and Max Grondin assisted a feed, which found Timleck in the centre to get the maroon and white within one. Just minutes after the last goal Peterborough came back to tie it at three, when Ryan Merkley launched a rocket courtesy of the Captain Zach Gallant with the aforementioned Timleck also credited. The tie would hold and sent both clubs to overtime which would run down without either side registering a goal. A shootout would decide the victor. Ottawa was able to beat Jones in the shootout and would leave here with the extra point. 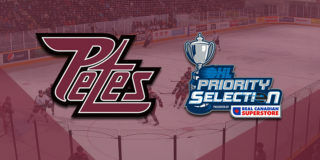 At the end of the night final shots were 37–25 in favour of the Petes . Maksimovich, Timleck, and Chiodo would be named the first, second, and third stars of the game, with Nick Robertson named the Mark’s Hardest Working Player of the Game. 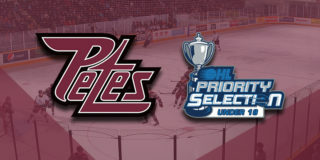 The Petes next host the Barrie Colts on Thursday, February 14th at 7:05 p.m.. Tickets are available through the Baker Tilly Box Office in person, over the phone at (705) 743-3561, and online.